For Spring 2019, the new H&M Conscious Collection launches with a vision for a sustainable fashion future. The collection unites modern romantic designs and every piece in the collection is made from a sustainably-sourced material, such as 100% organic cotton, Tencel or recycled polyester. 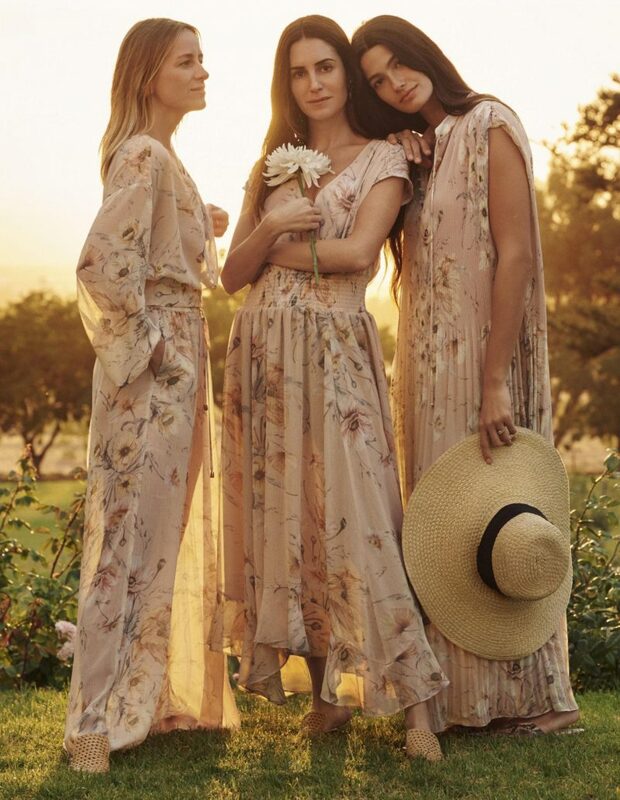 From the floral-printed coordinated separates to the floaty dresses, all in a colour palette of earthy tones, blush pink and white, this is a statement of intent to take responsibility and lead the change towards a more sustainable fashion industry. The campaign features thirteen inspirational women from all around the world, including Naomi Harris and Rosario Dawson. 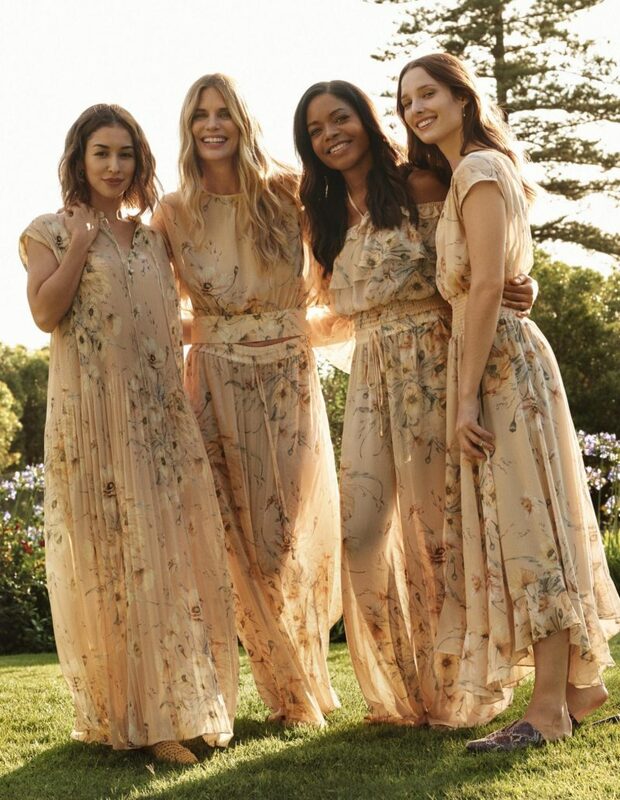 The H&M Conscious Collection for Spring 2019 launches in the beginning of April and will be available worldwide, in store and online.